Flowers yellow. Herb to about 80 cm tall, sometimes to 120 cm. 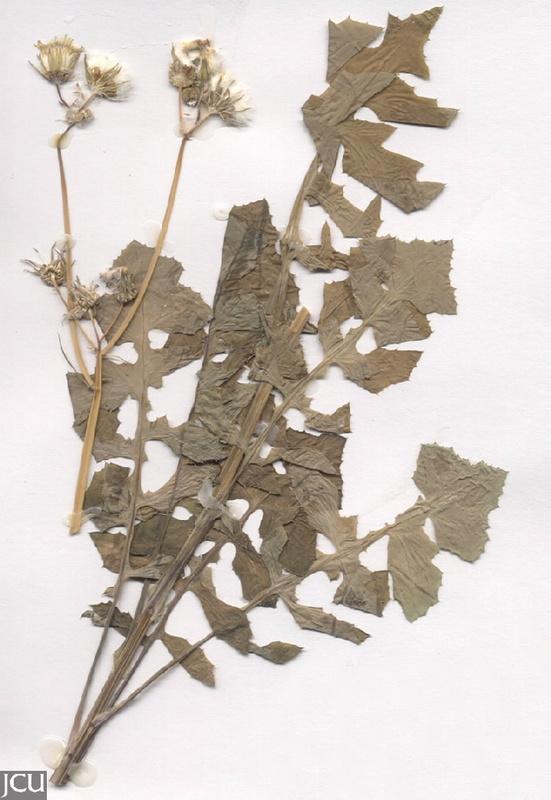 Leaves alternate, stem leaves often deeply dissected with base clasping the stem. Ray florets yellow, pappus a mixture of hairs and bristles.